There was a lot of uncertainty post- Brexit, and it was a breath of fresh air to see that such a large project will still go ahead. Project 22 Bishopsgate will be one of the largest construction projects London has seen for many years, coming to completion in 2019. 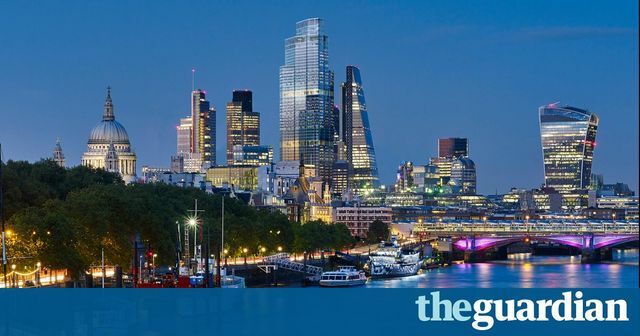 A 62-storey skyscraper – on the site of a previously planned building known as the Pinnacle or “Helter Skelter” – is to grace London’s skyline despite the uncertainty caused in the commercial property market by the vote for Brexit. Now known as 22 Bishopsgate – its address near Liverpool Street station – the building will be the tallest in London’s financial district and is being developed by AXA Investment Managers Real Assets. The building will be 278 metres tall, 10 metres lower than the original design that was first outlined almost 10 years ago.